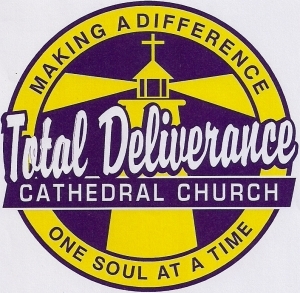 "Making a Difference One Soul at a Time!" 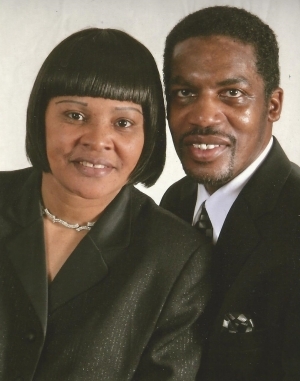 Pastor Sherman Smith Sr. and his lovely wife 1st Lady Odessa Smith have been in ministry for more than 30 years. 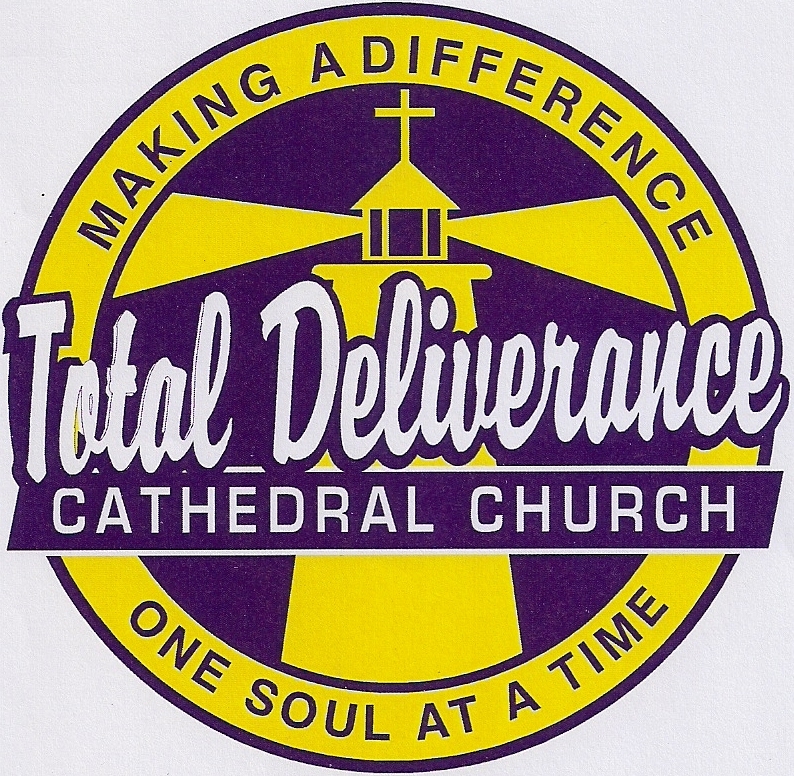 Total Deliverance Cathedral Church, Inc.